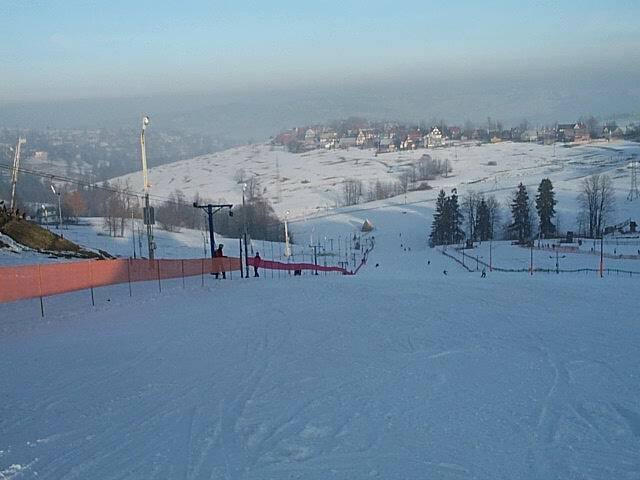 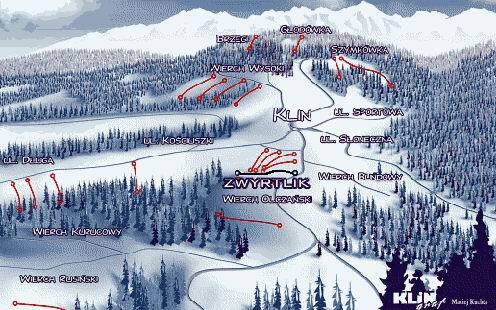 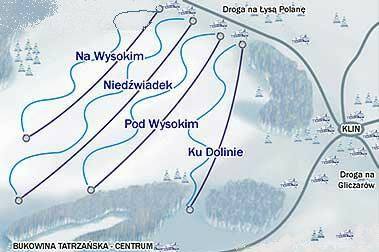 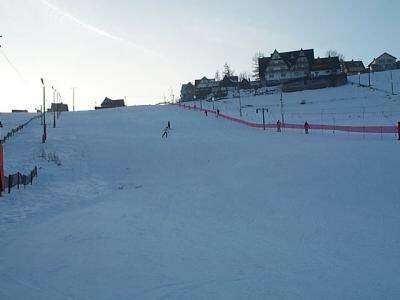 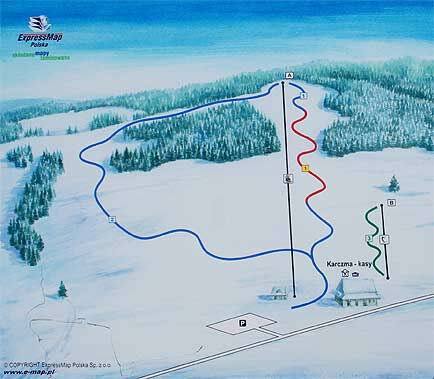 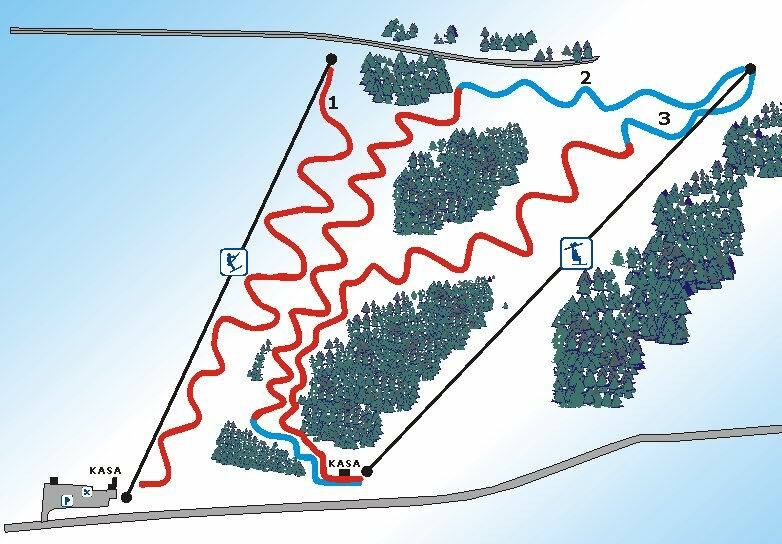 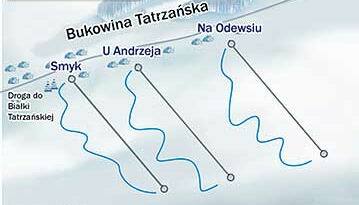 Bukowina Tatrzańska has 22 ski lifts, a cable-railway, a sled track and an obstacle course with a ramp. 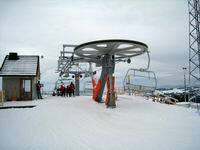 Most of the lifts offer the possibility to learn how to ski with a instructor. 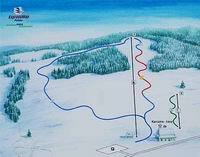 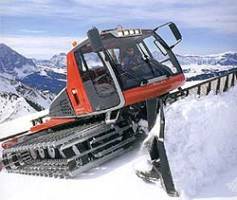 Some slopes have artificial-snow installations and lighting and are prepared by snowtrucks. 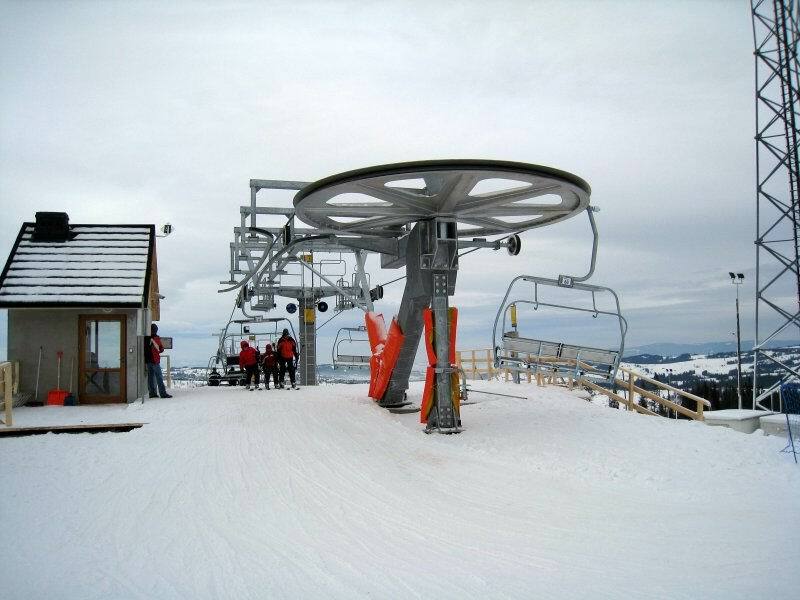 You can rent ski and snowboard equipment. 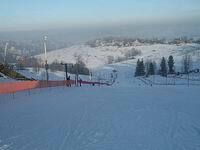 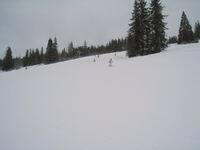 The ski-lanes have been prepared for the use by skiers and snowboarders of different skill level.